Should we feel happy about it? Let's find out! What Firefox has been thinking of is, it is planning to bring in Google chrome's web browser extensions to support the features of Mozilla Firefox. The parent company of Firefox i. e. Mozilla Foundation has decided to update their add-on and extension infrastructure, making Firefox more capable and user-friendly. Ranked number three, Firefox browser is seemingly thriving to attain the first position. Google Chrome and Internet Explorer are the ones ahead of it, leading to desktops and mobile devices altogether. Also, it would be available on the addons.mozilla.org (AMO) or through the developers website. A preview release of WebExtensions is now available in Firefox Nightly, which is a Developer Edition form. In multi-process Firefox (which is also known as Electrolysis or 'e10s'), the extension's code will run in a different process from content, unlike the current scenario, where a single operating system process contains all the information of the web browser content. A dig into security is also taken with all the other developments; a mandatory extension signing is coming to Firefox, which is a solution and an escape from malicious developers in the world taking advantage of others. A major step taken by Mozilla is to deprecate add-ons that depend on XUL, XPCOM, and XBL; the fundamental technologies of Firefox. 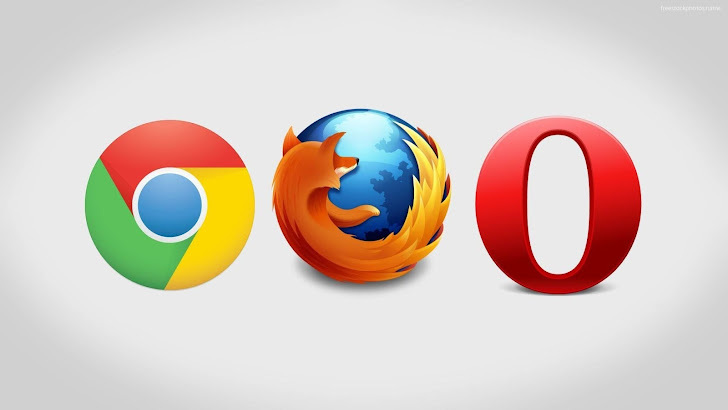 Browser extensions expand the functionality of a web browser by making them more interactive, thus user friendly and help protect the user's privacy while browsing the web. Mozilla said, "We want to emphasize our add-on development community and work with you in designing new APIs, porting extensions, and creating innovative new add-ons that make Firefox great." Mozilla promised to keep us informed with any more developments in this project and how can it help us. For in-depth Details about what more Mozilla has to say, visit their official blog where they made the announcement. Therefore, the answer to the question being raised in the beginning is, by being more capable Firefox is going to impress its users though the developers may face a tough time developing new functionalities.